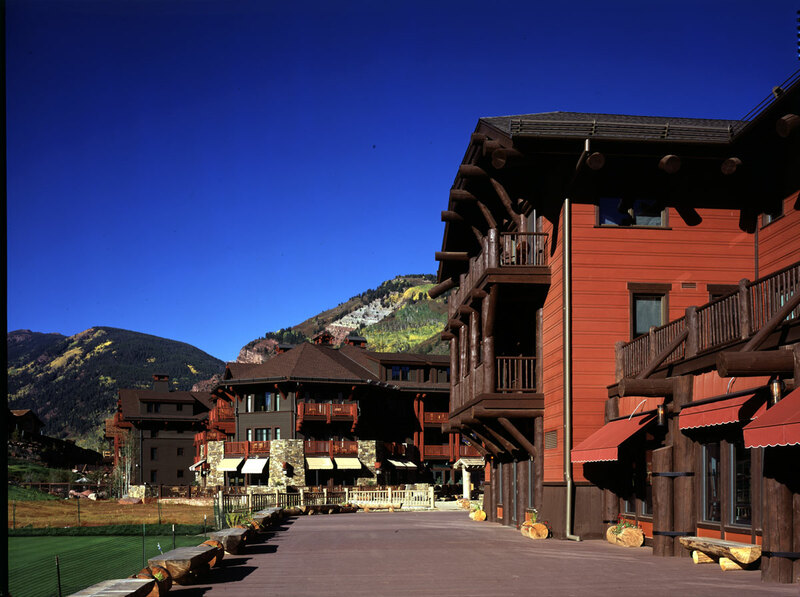 Completed in 2001, the Aspen Highlands Village mixed-use development includes 36,000 square feet of retail space, 31 residential lots, 32 townhomes, 73 lodge condominiums, a pedestrian mall, and 12,000 square feet of skier facilities in a village setting at one of North America's premier ski mountains. 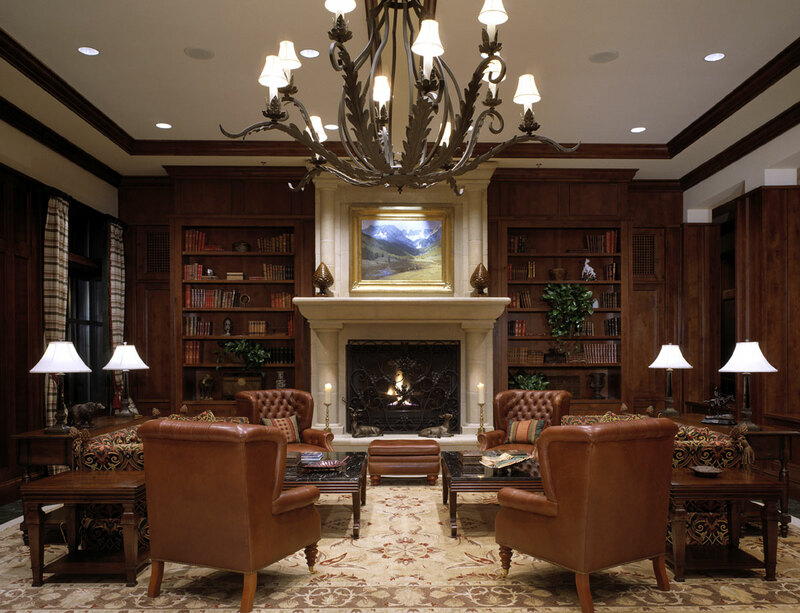 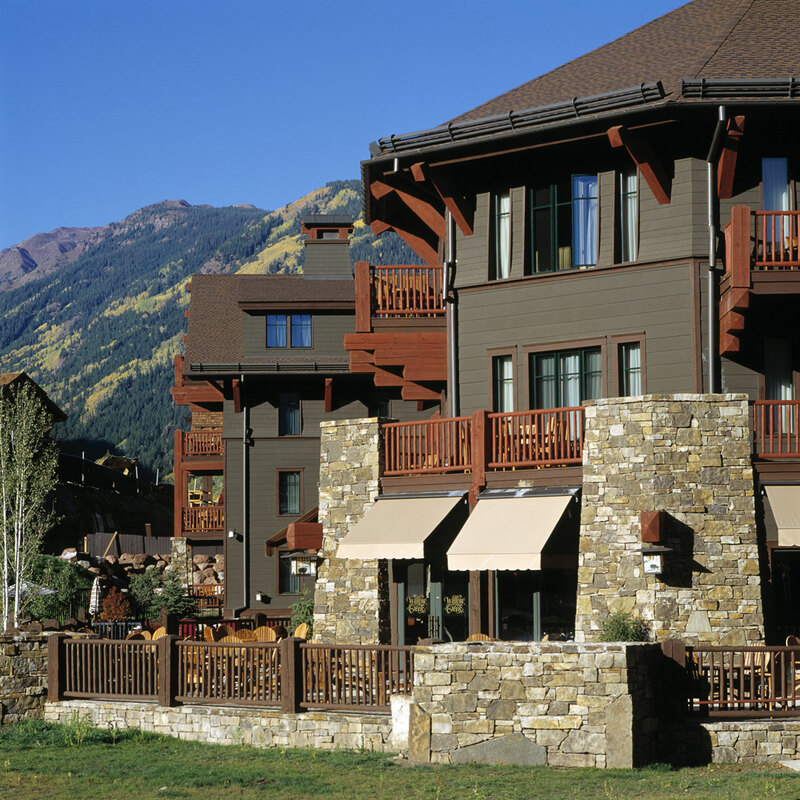 Aspen Highlands Village was master planned by the architectural firm of Robert A.M. Stern Architects LLP. 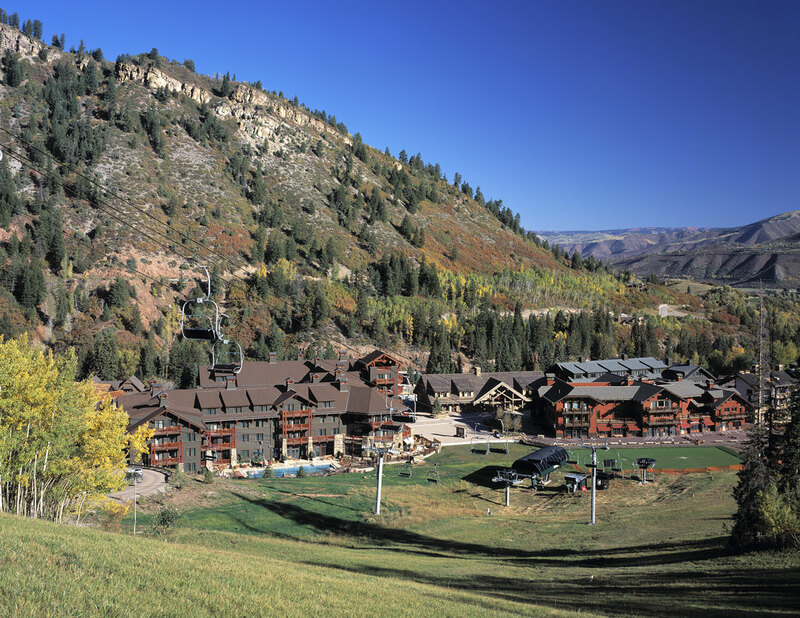 In 2007, Hines, along with its partner in Hines Highlands Limited Partnership, Bell Mountain Partners, which also owns Aspen Skiing Company, sold their commercial component of Aspen Highlands Village to Eastwood Properties. 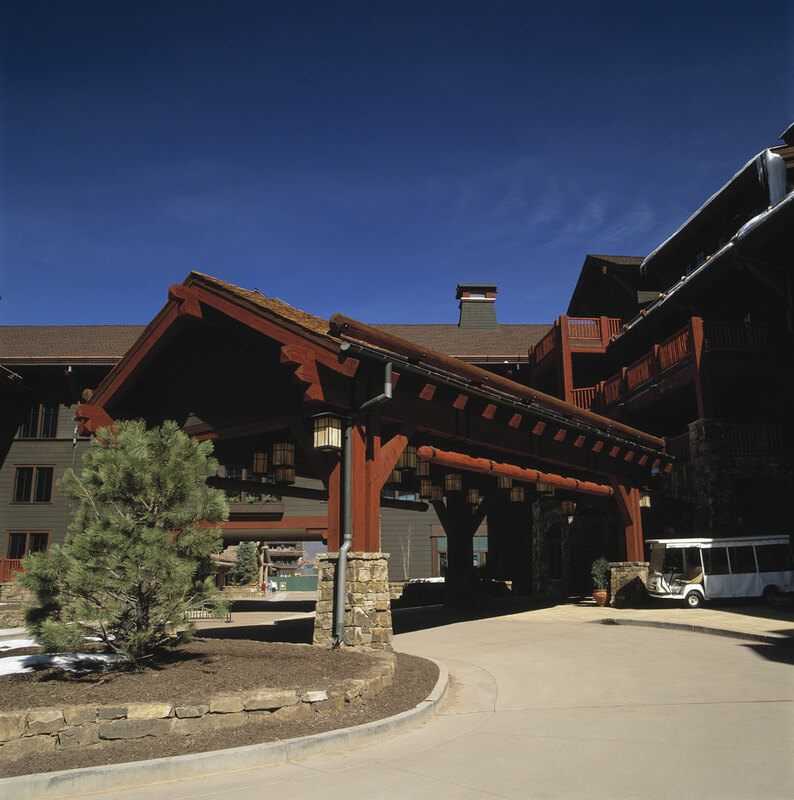 The sale included 23,507 square feet of commercial space at the base of Aspen Highland Ski Resort, which is located three miles west of Aspen.